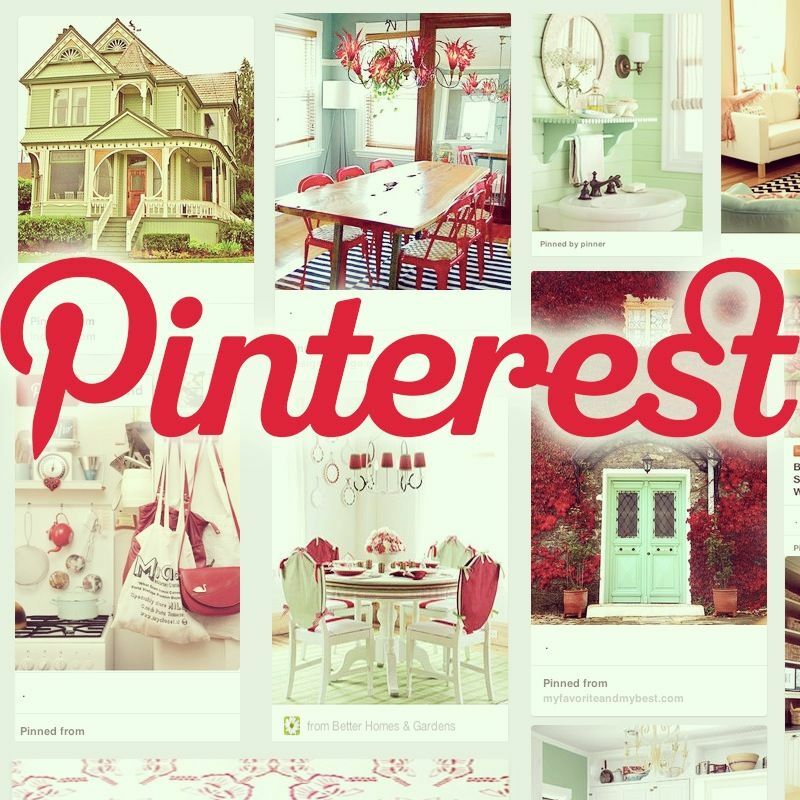 Are you a REALTOR & not sure how to start using Pinterest for your business? Thursday March 19th at 10:00 am mountain time. Register HERE.